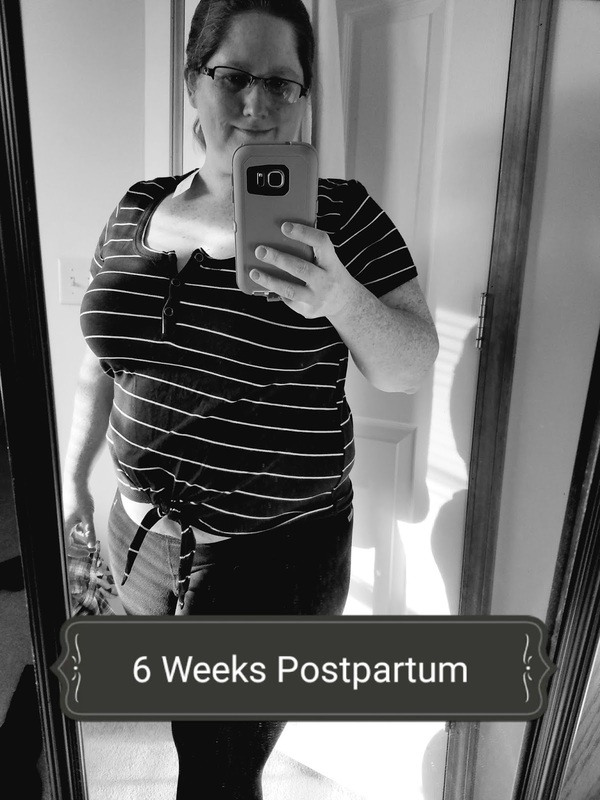 This week Baby Bloob is 6 weeks old, which means I am 6 weeks postpartum. The past 6 weeks have been quite a whirlwind and I felt like writing it down. Getting it out there. Letting the world know it is okay to feel completely nuts one day and completely sane the next. I discussed my labor and delivery and it was not easy to say the least. So now I want to do some updates on how I am feeling 6 weeks out. I have had a very hard time with breastfeeding. Baby Bloob was early so he was also not very good at latching. We have our moments where it works, but 9 out of 10 times it doesn't and I am pumping for him. The topic is finally not making me cry every time it comes up. It is a very emotional topic and I cried at the pediatricians office last week when they told me little man was still underweight. Between hormones and maybe a touch of the baby blues, that has been hard to handle for me. Lets talk a little about the baby blues. According to Web MD, 1 in 7 women experience postpartum depression. It is not something to ever be embarrassed about and you should always seek help if you feel like you are experiencing it. I don't know 100% if I am experiencing it but, I do have my moments of being upset. It has gotten better, but I will not rule out being evaluated if I feel like it's getting worse. I do suffer from anxiety at times so it would not surprise me if this is something I will struggle with. Moving on. As far as my postpartum body goes, I am still getting used to the changes. I have so pretty crazy stretch marks and about 12 pounds of baby weight to lose, so that seems to be the worst of it. I am also dealing with the soreness from breastfeeding and pumping. I know it takes time and our bodies go through a lot of change when we grow a child, but I still feel a little sad that it will be that much harder to lose the weight I was already trying to lose before getting pregnant. I am working on my diet now and have looked at a few different exercise programs that I want to try. I need to get back to doing yoga. I gave it up during pregnancy and now I sort of regret it. All of my hard work from last year feels lost, but I am going to work to get myself back and hopefully get back to teaching. All in all I am feeling good. Sleep deprived, but good. I'm going to take it day by day and try ti find balance. I love getting to know my little guy and want to make sure I'm taking care of me so I can care for him. What were your postpartum experiences? Were you able to find balance?